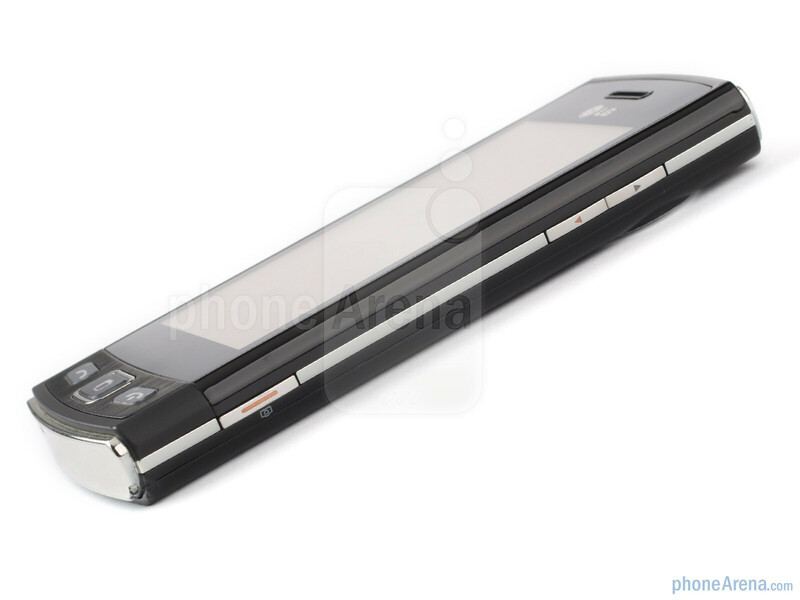 This is a global GSM phone, it can be used with AT&T and T-Mobile USA. 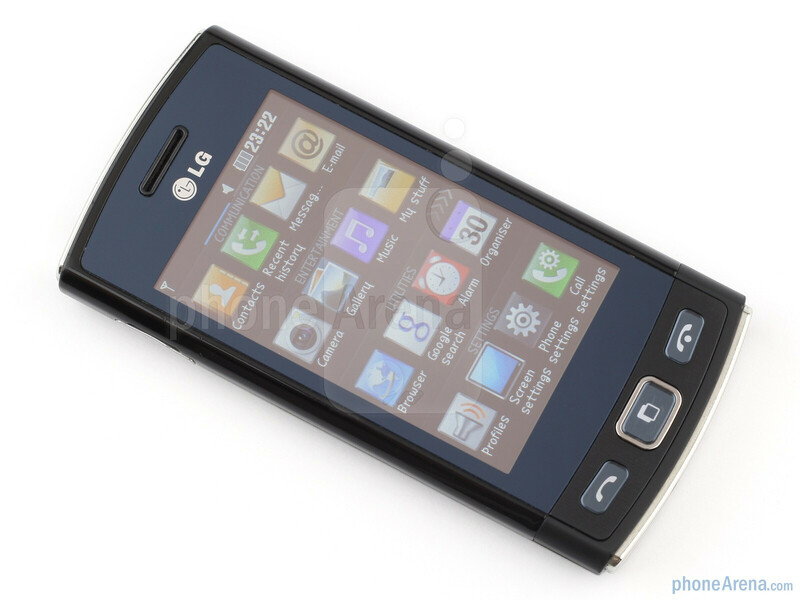 LG was one of the first to take touchscreen technology to mainstream phones, and it continues to rest on these laurels. With the LG Viewty Snap it aims to have created a no-frills feature phone, which, as the name suggests, targets the casual shutterbugs out there. The LG Viewty Snap is mainly made of black or silver plastic with chrome-like surrounding band, it is very light and comfortable to hold. The screen is 3”, of the resistive type, with a fairly decent 240x400 pixels resolution. Colors are looking good, despite that it only supports 262 144 of them. Where it fails, though, is the screen responsiveness. Spoiled from capacitive technology nowadays, we have almost forgotten that on some touchscreens you have to press firmly to register, or use your fingernails to scroll – but the LG Viewty Snap really reminded us how tough the beginning was. Setting the display brightness on maximum makes the screen legible enough in direct sunlight. You can compare the LG Viewty Snap with many other phones using our Size Visualization Tool. 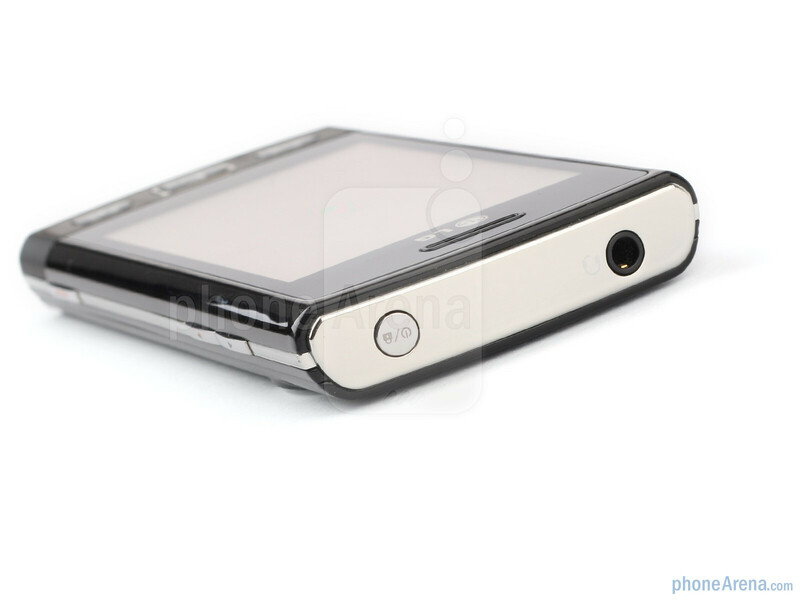 The navigation is complemented by three buttons underneath the screen, which are backlit in white. The middle one serves to call up your favorite and most used applications, and the end button also serves to take you to the homescreen if you are buried somewhere in the menus. 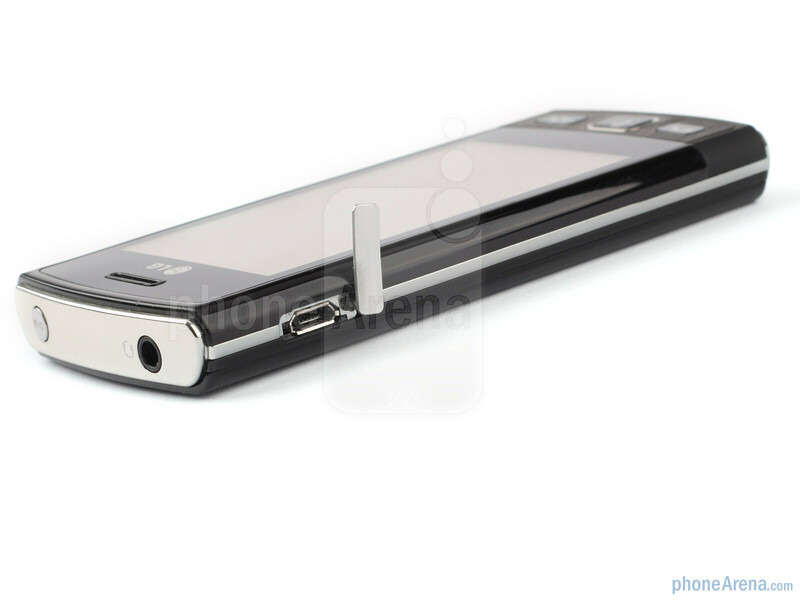 Traveling around the phone we see the charging/syncing microUSB port on the left, the power/lock button and the standard audio jack on the top, as well as the dedicated camera button and the volume rocker on the right side. All the keys have enough travel click to be considered comfortable to use. 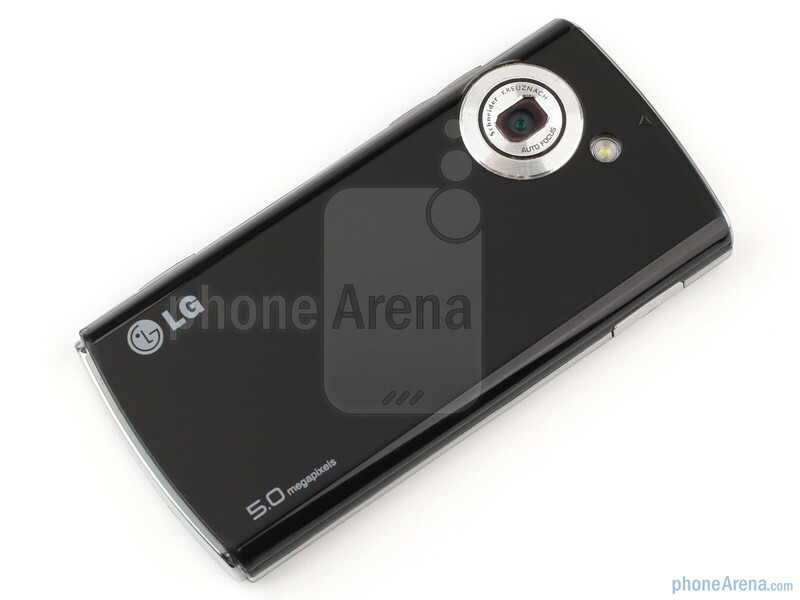 The main feature of the LG Viewty Snap – the 5MP camera with LED flash – is housed in the upper left corner on the back. It is with Schneider-Kreuznach lens, and is surrounded by a large bezel that almost makes you think the phone has optical zoom with its size and the way it is protruding from the back – but it doesn't really. Wow LG really? Anoter crappy phone. I agree, RR...! Instead of offering a SUPERIOR device LG wastes time and energy on mediocrity. There are enough mediocre cellular phones out there all ready. This one only adds to that mix. Bummer. Peace! I agree. Another POS. Sad, though. Not everyone wants a smartphone. LG used to be good for that market. Now it looks like Samsung has taken that role, but also made advances in smartphones. LG has some catching up to do if they want to keep some market share.